When the cause of stress is removed, pain relief is typically the result. 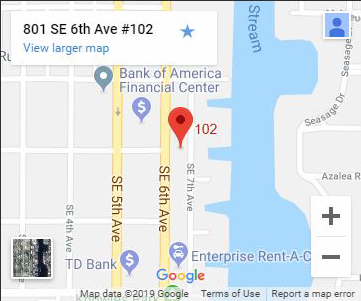 During your first visit to Delray Beach Auto Injury Chiropractic in Delray Beach, you can expect to receive a full examination of your condition followed by the necessary chiropractic and rehabilitation treatment from Dr. Eric Bjerke, DC. of The Benefits of Chiropractic Care at Delray Beach Auto Injury Chiropractic in Delray Beach. 1 We have a proven track record that is reflected in our patient testimonials. 2 We create individualized treatments plans to fit your unique body needs. 3 We find specific treatments that combine modern treatments with individual care. 4 We provide any necessary diagnostic x-rays and aim to give immediate and long-lasting relief. Insurance can be complicated, and we understand this. At Delray Beach Auto Injury Chiropractic , we try to make it as easy as possible for you. 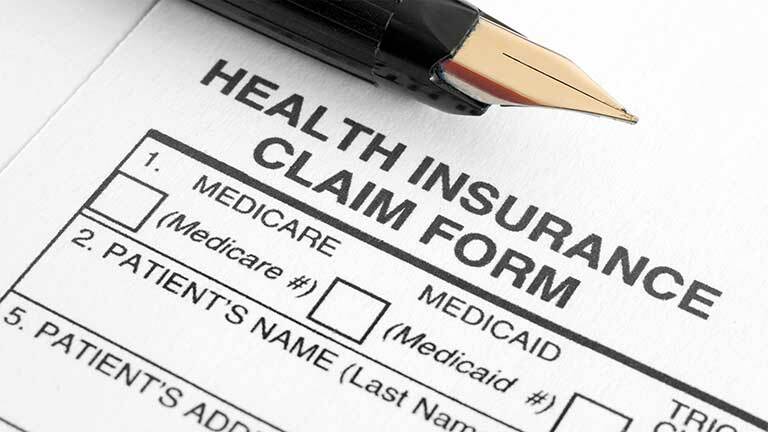 We will be happy to file insurance claims and verify benefits as a courtesy to you. Please bring all necessary insurance information with you to your first visit. Feel free to contact us with any questions pertaining to your insurance benefits at (561) 250-8822.